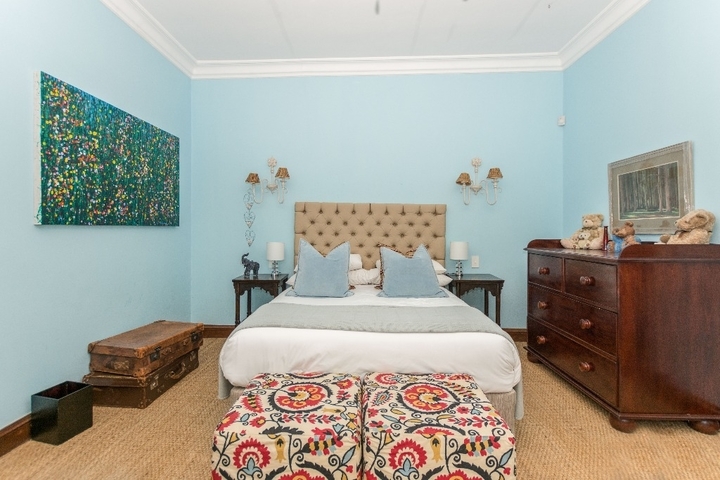 Why stay at ALPHEN VIEW? 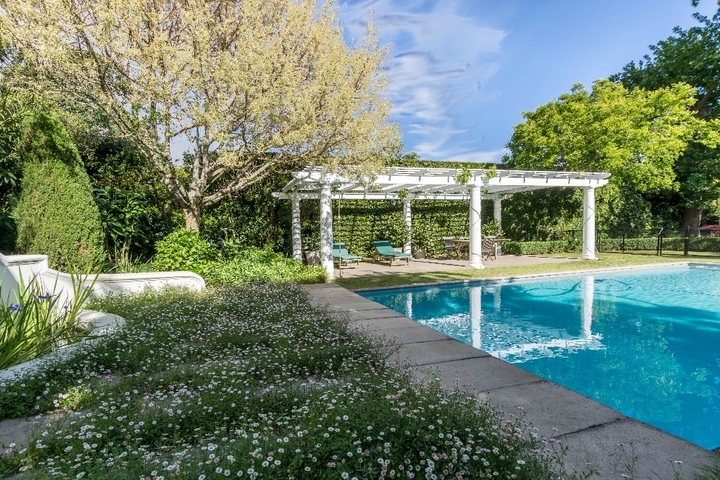 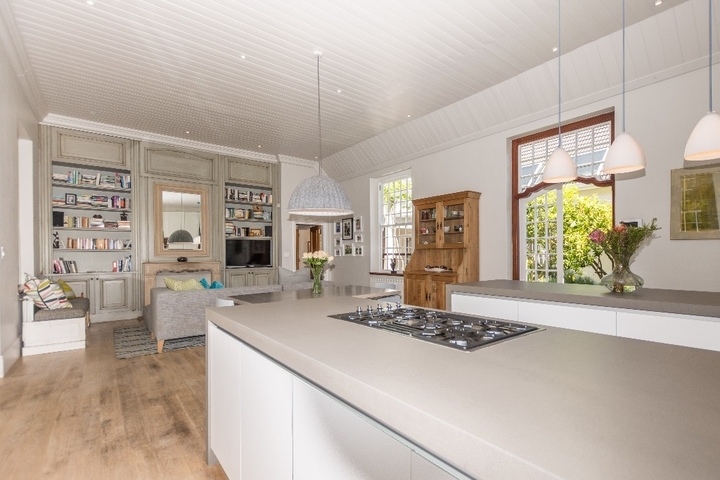 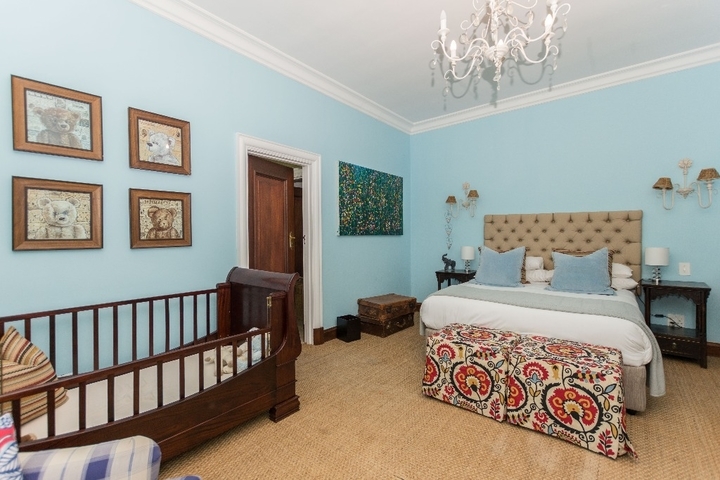 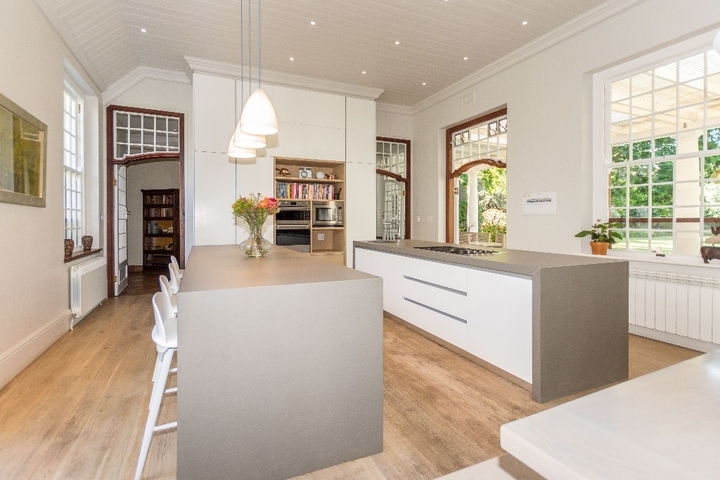 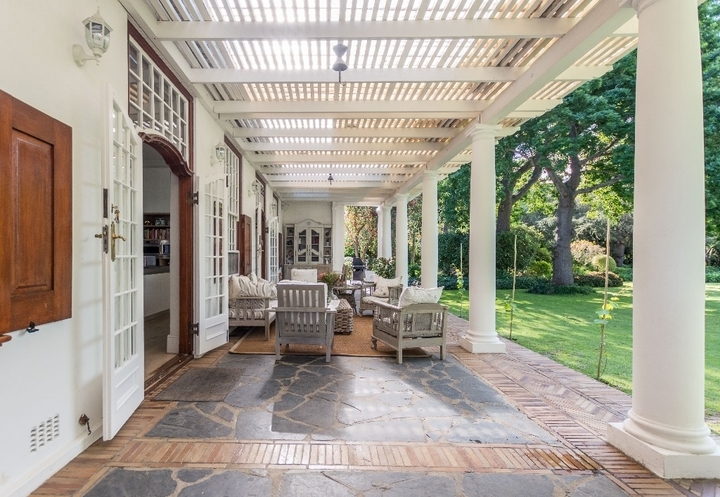 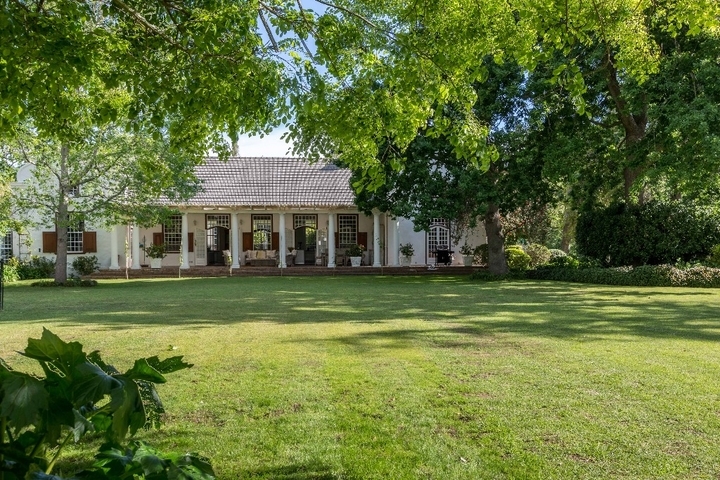 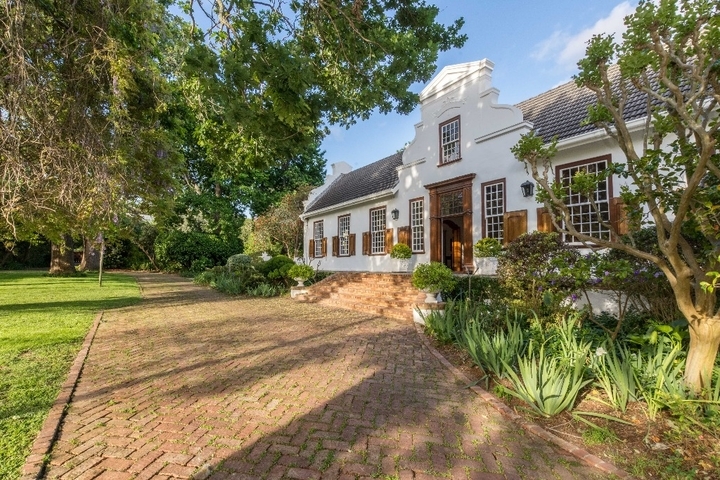 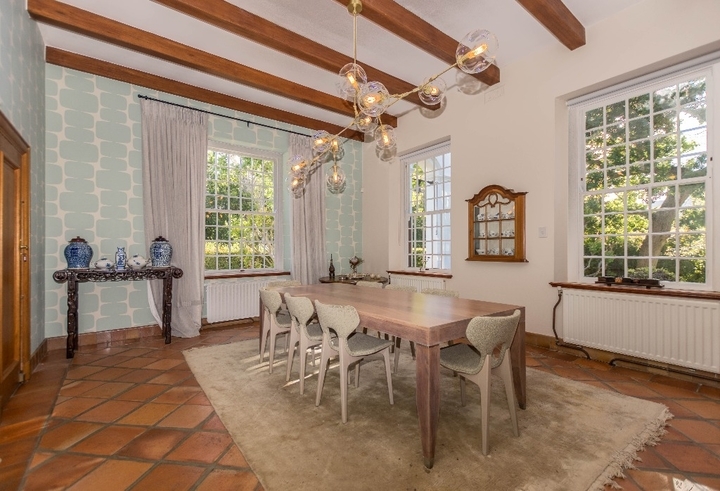 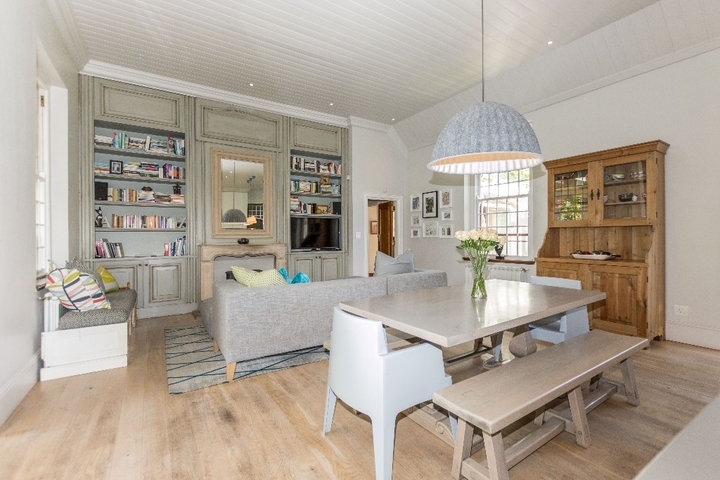 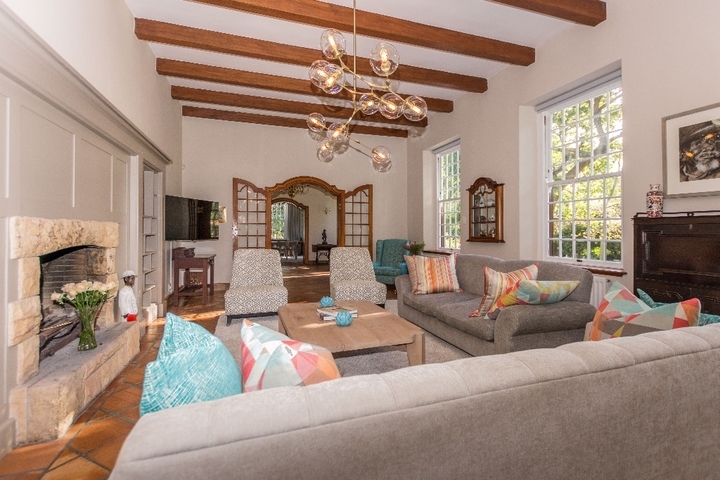 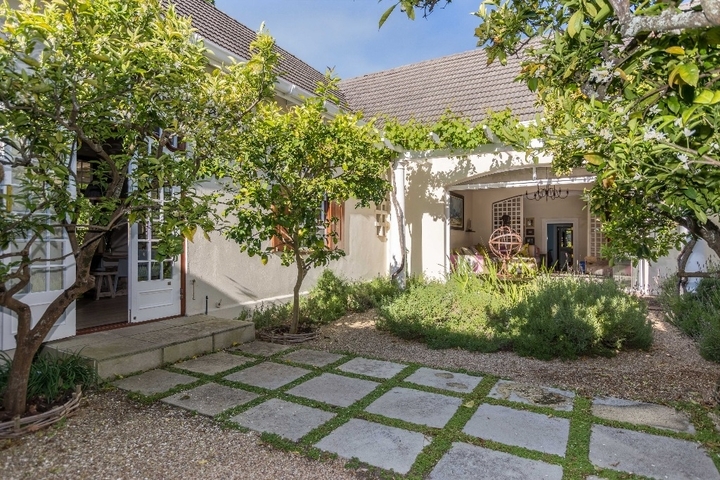 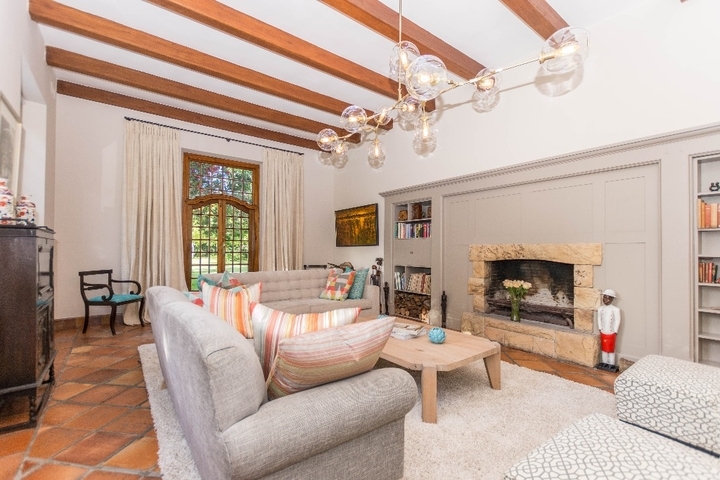 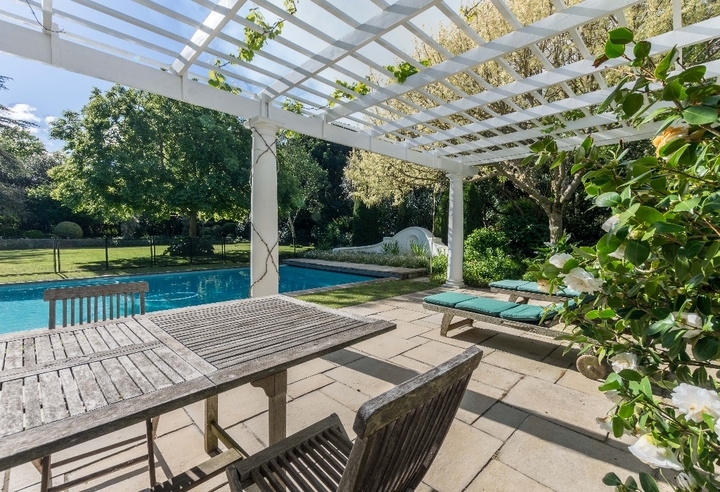 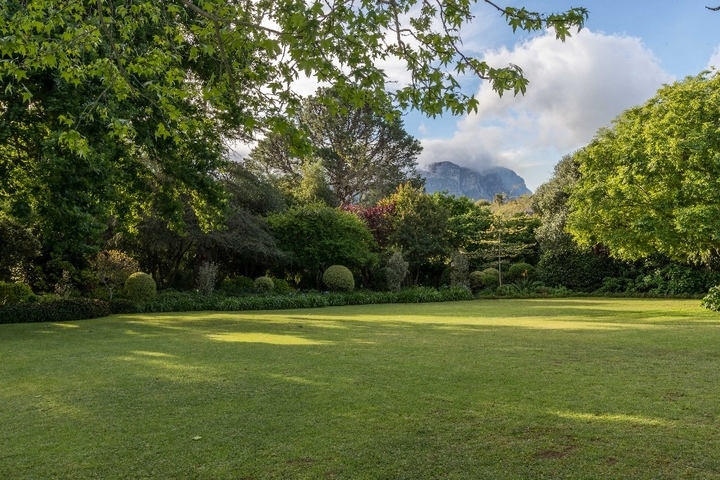 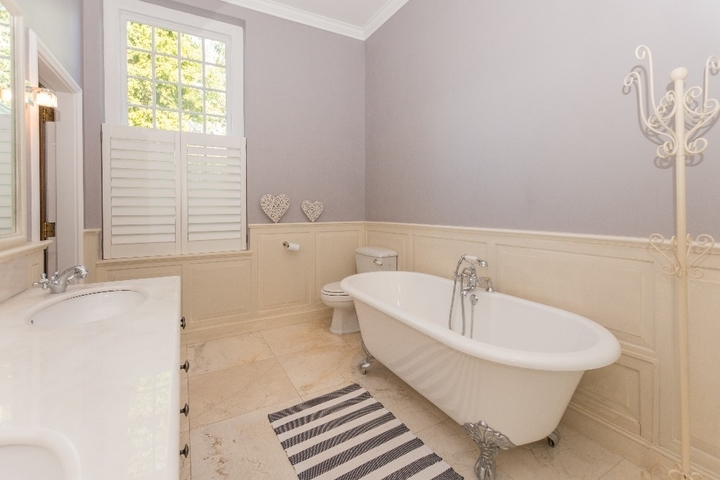 Alphen View is a meticulous, modern, Cape Dutch home situated in the leafy Upper Constantia area. 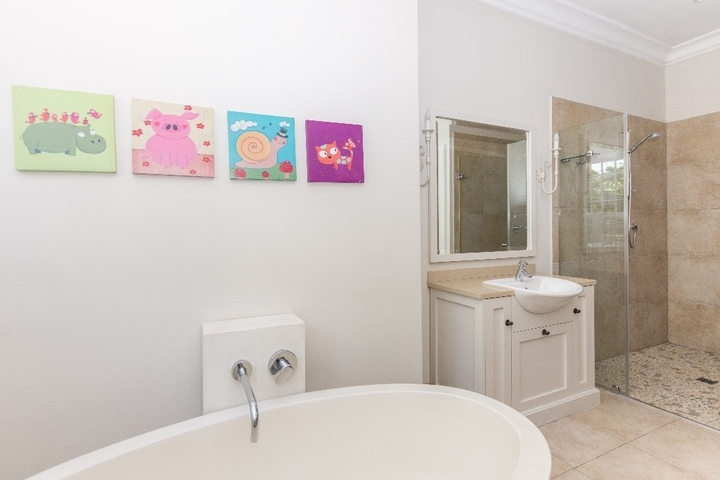 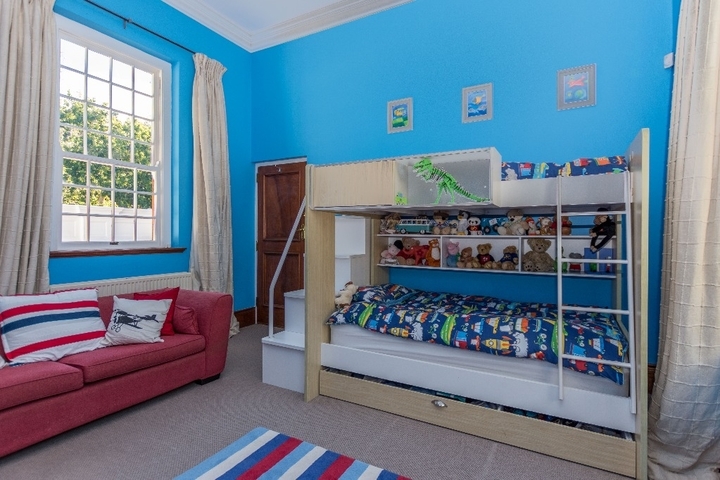 This property is perfect for families with children with pool, jungle gym, trampoline and sandpit at their disposal. 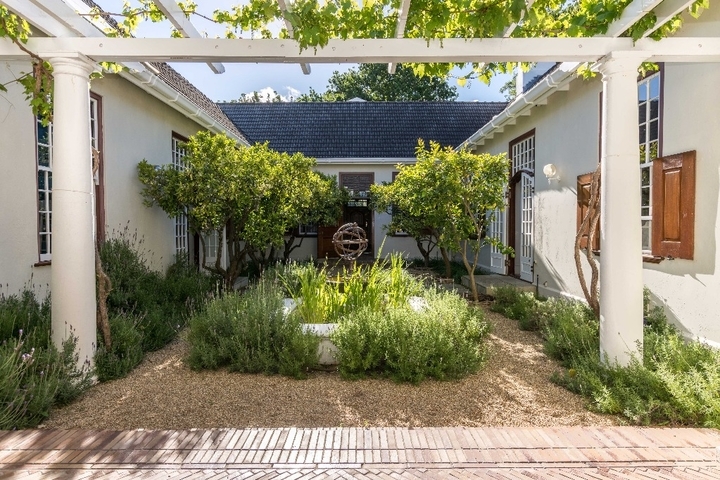 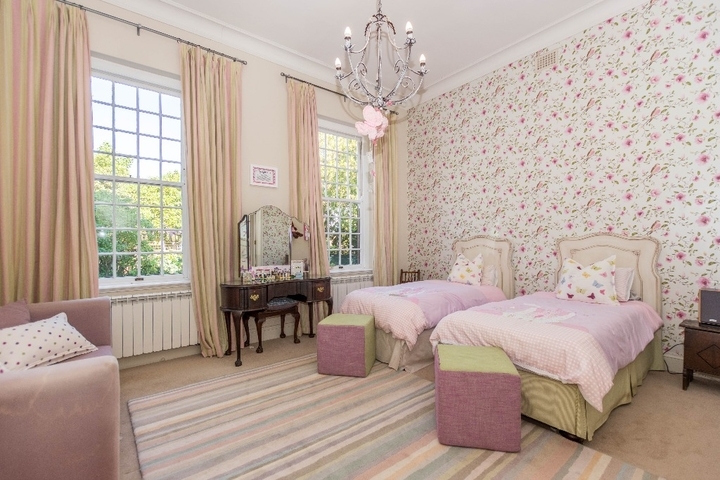 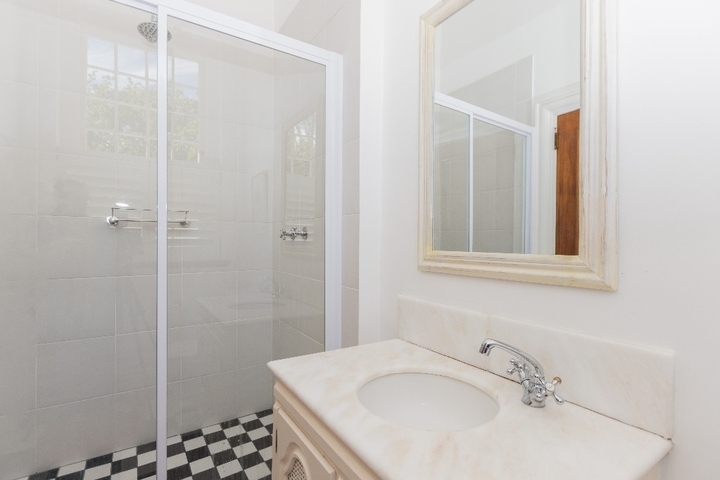 Ready to stay at ALPHEN VIEW?